November is National Healthy Skin Month! To celebrate, Aveeno invites you to participate in the second annual #AveenoDailyChallenge! When used together, AVEENO® Daily Moisturizing Body Wash and Lotion provide 2x the nourishment for beautiful, healthy-looking skin every day. 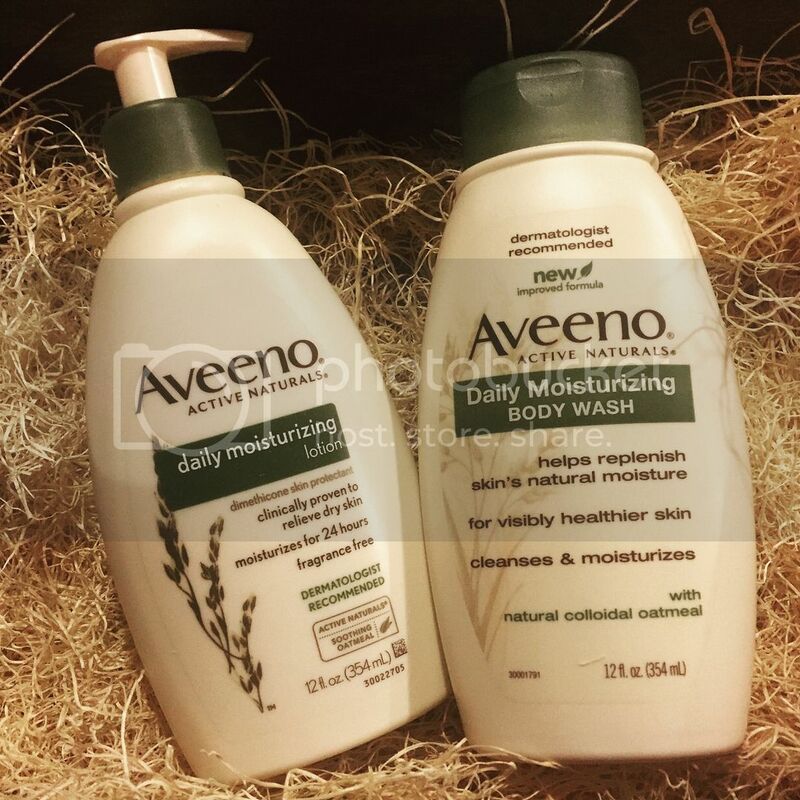 Accept the challenge by posting a pic of AVEENO® Daily Moisturizing Body Wash and Lotion, using #AveenoDailyChallenge. Use this naturally nourishing duo daily for three-weeks and share your experience with your readers/followers on site and via social. Throughout the challenge, post some of your personal “better together” pairings. 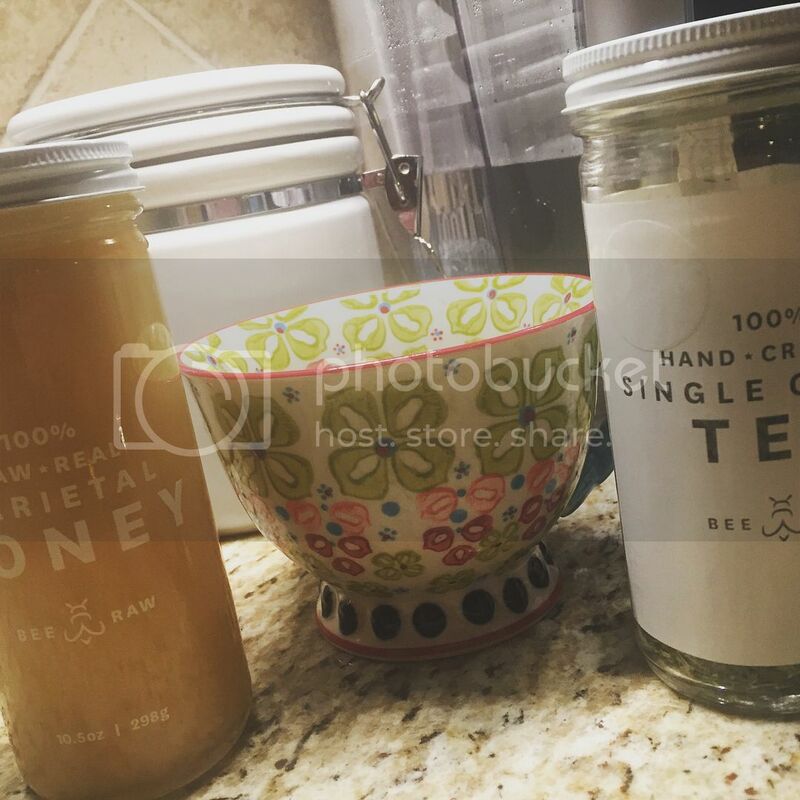 Start with one of our favorite combos: tea and honey!